You can download the update and apply it yourself or we can do it for you at the stipulated hourly rate as per our General Terms & Conditions. Remember always to make a backup before updating. 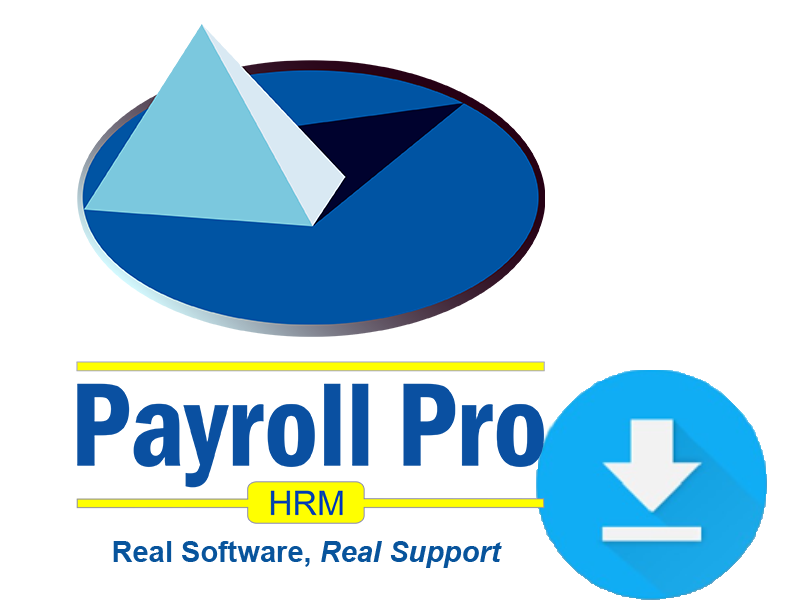 If your security policies permits it, the payroll updates can be installed either directly on your payroll server or on any other workstation using Payroll Pro HRM. After the installation, you yourself (if you have access in the payroll program) or any of the payroll users must log in the payroll on that machine in order to allow the system to complete the upgrade process. Afterwards the system will be ready to upgrade all the other workstations automatically. You must have local admin rights on the machine where you want to update to be able to install/apply the update. If you are not familiar with the term local admin rights, then please do not do the installation yourself. Let us or your own IT take care of it. With the introduction of our new Payroll Pro HRM, we renamed the previous version of Payroll Pro (that you might have been using for many years already), to Payroll Pro Classic. However please note that as per 1st of January 2017 Payroll Pro Classic has been permanently discontinued.